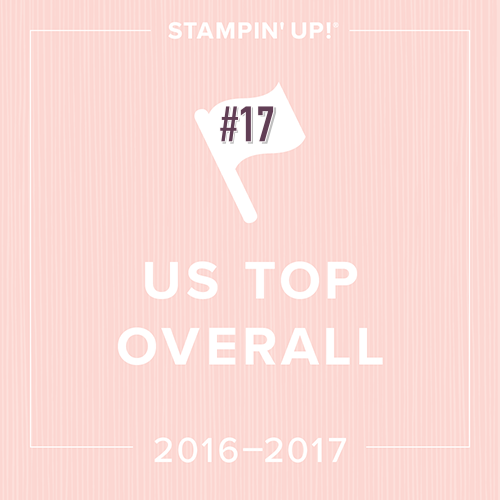 Stampin' Bingo is my most popular event- and it's coming up in May!! I offer it both locally and online for those who live in other places the United States. Come and have some BINGO FUN! Fee includes 8 Bingo games, four make and takes, and a Swag Bag! 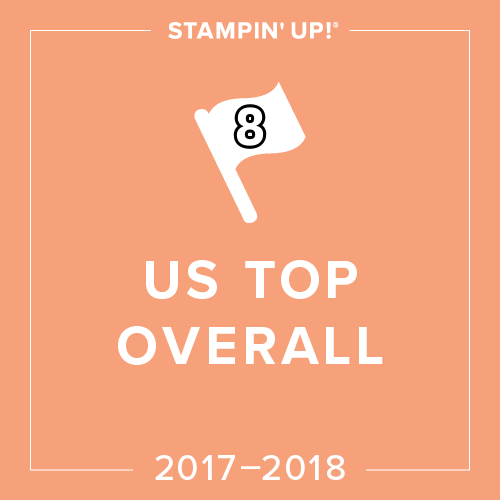 Take a break and enjoy some good old fashion Stampin' BINGO as well as a sneak peek of some products from the upcoming 2018 Annual Stampin' Up Catalog! Each game will have brand new products as prizes! The last game will be for the Grand Prize. You will receive two BINGO cards when you arrive; one for games 1-7 and another for the last Black Out game. Extra Black Out BINGO boards can be purchased for $5 each for the last game. All money collected for extra BINGO boards will be turned into a Gift Certificate as part of the Grand Prize! Deadline to register for the LIVE event is May 11th or capacity is reached. Email me for the Registration Link! By popular demand, I am offering BINGO online! 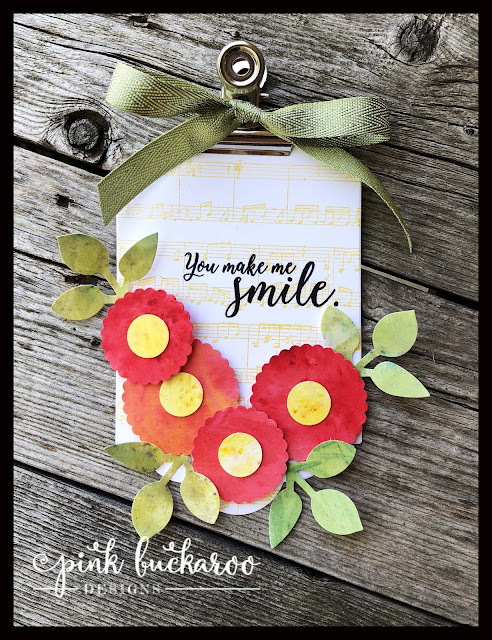 My “in person” Stampin’ BINGO is so much fun and I want to bring that joy to my long distance friends as well! This round of Online BINGO is limited. You must be on Facebook in order to participate. It will be conducted through Facebook Events. You also must be present at the LIVE time. During the event, we will play four games of good old fashion BINGO. I will call the numbers on a live video on a private facebook Group Page. You will need to watch the video while it's live in order to participate. I will go slow to make sure everyone keeps up. I will have copies of each players card and once someone calls BINGO, I will check their card. Prizes will be mailed out after the event. Between games, we will have Make and Take Videos. You can make your projects then or you can make them later as you will have access to the videos afterwards as well. Your make and Take kits will include everything but stamped images (per SU policy.) I will make sure to use stamps that are easily subsituted so you can use what you already have. I will also be calling door prizes throughout the event!! 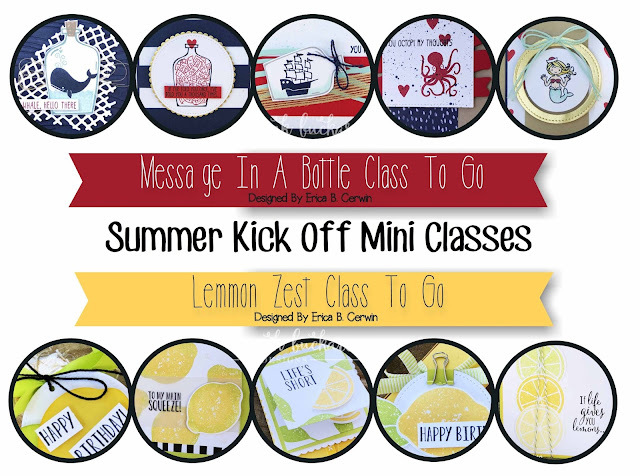 Kick off the Summer with two fun Mini Classes To Go! I've got two great classes to help you get this summer started right! Message in a Bottle is a fun and whimsical stamp set every stamper should have in their supply cabinet! 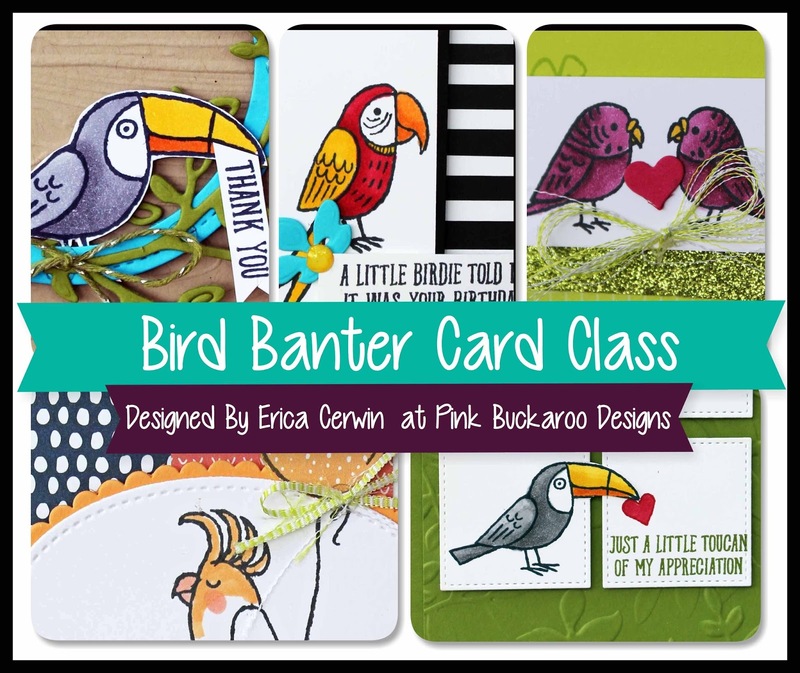 This class kit will include four fancy cards, each featuring your new stamp set. The PDF will also include a fifth bonus card tutorial! 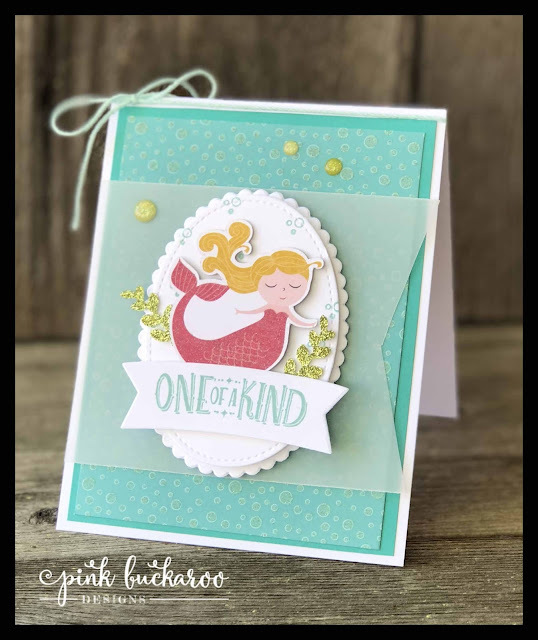 Class to Go Kit includes the Message In A Bottle Clear Mount stamp set, supplies (prepped and ready) for four cards and envelopes as well as a full color, step by step PDF Tutorial. Classes will ship for an additional $7. There is only one class kit option- if you own this stamp set, please choose another you'd like in its place and list it in the comments. If there is a price difference, I will invoice you via Pay Pal. Email me for the registration link. If you'd like just the PDF only option, you can purchase it here for just $15. 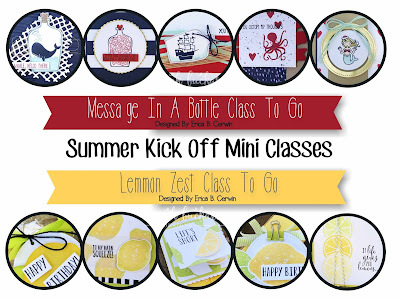 The Lemon Zest stamp and coordinating Lemon Buikder punch has been a very popular bundle! 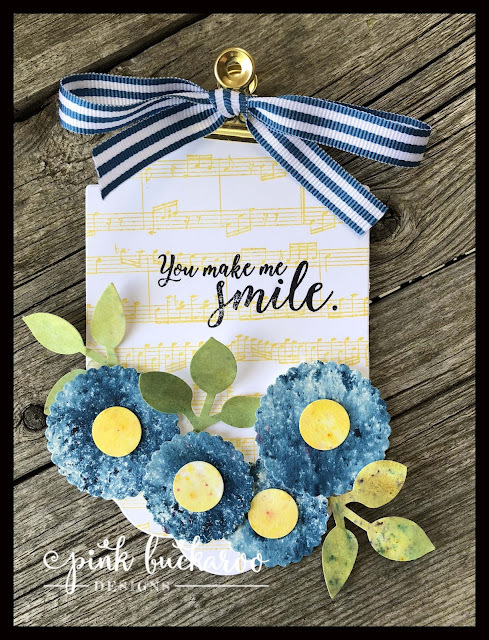 I've used it to create five super cute lemon themed project- two cards and three gift items. This class kit will include supplies for two cards and two of the gift boxes, each featuring your new stamp set. The PDF will include the fifth bonus gift tutorial! Class to Go Kit includes the Lemon Zest Clear Mount stamp set and the Lemon Builder Punch, supplies (prepped and ready) for four projects as well as a full color, step by step PDF Tutorial. Classes will ship for an additional $7. 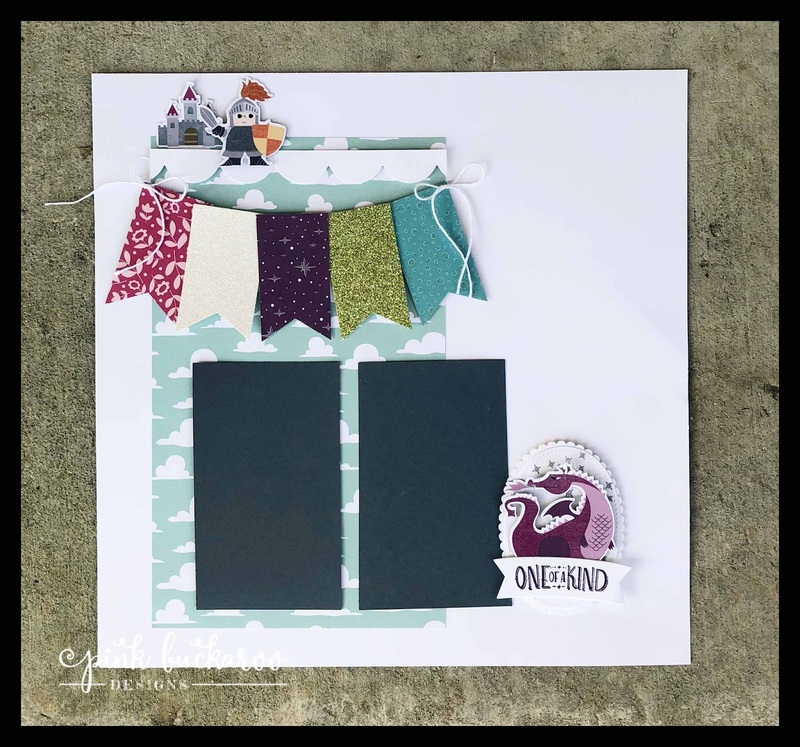 There is only one class kit option- if you own this bundle, please choose other products ($34, that will fit in a padded flat rate envelope) you'd like in its place and list it in the comments. If there is a price difference, I will invoice you via Pay Pal. Email me for the registration link. 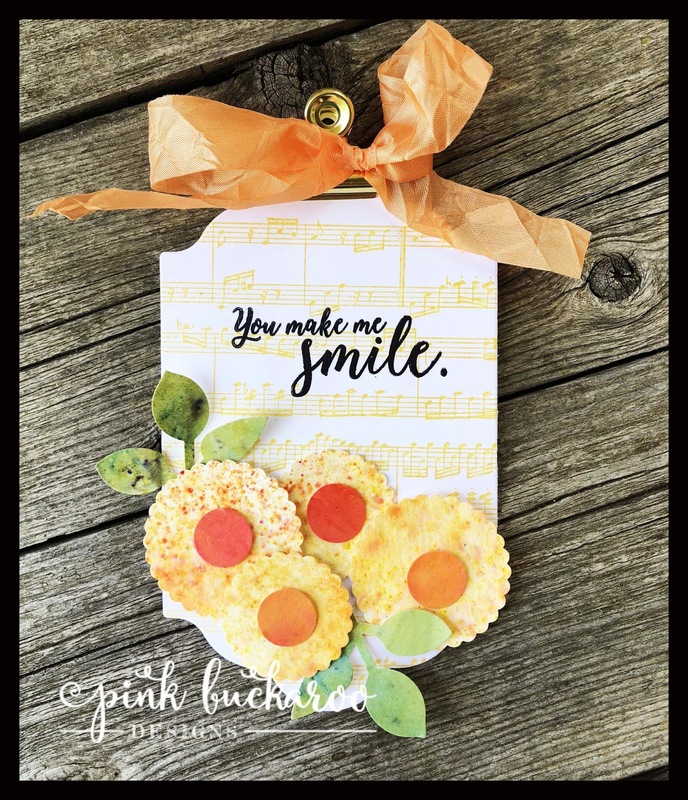 Option #3- Both Summer Kick Off Classes To Go Kits together- $79- save on shipping when you order both classes plus receive an extra surprise gift (embelishment!) in your kit! Email me for the registration link. You can purchase both the PDFs at a discount here for $25 here. All class kits and included product will be ordered and prepared together after the deadline. This is a preorder only and per SU policy, I do not have product on hand ready to ship. Because of this, it takes about 1 week after the deadline for me to order, cut, prepare and ship all the class kits. Deadline to register is May 19th. Expected shipping date of all kits is May 26th. Class Kits are available to customers who live in the United States. PDFs can be purchased by anyone in the world! Hello everybody! It's time for Facebook Friday but on Thursday! My kids are off tomorrow and trying to do FB Live when they are home is disastrous! This week I am showcasing one of the most popular suites in the Occasions Catalog- Myths and Magic! I am shocked that it is retiring! I had to play with it and show you how fun it is before it's gone forever! First up is a Bath Bomb box! Bath Bombs are incredibly popular these days and make a great gift But, we need to fancy it up first! Second, a Hand Sanitizer holder featuring a unicorn bottle from Bath and Body Works! And last, a treat for the boys. It has a "birthday cake" create pie inside from Walmart. get April Tutorial Bundle for FREE! You must use Hostess Code PWKB697X. Congratulations to last week's winners: Tina Burton won the Paper Pumpkin and Christine Shannon has won the Post Script stamp set. Ladies, I've emailed you! And the winners of the ribbon for sharing my video are Ellen Peckler and Susan Little. Email me your address ladies! 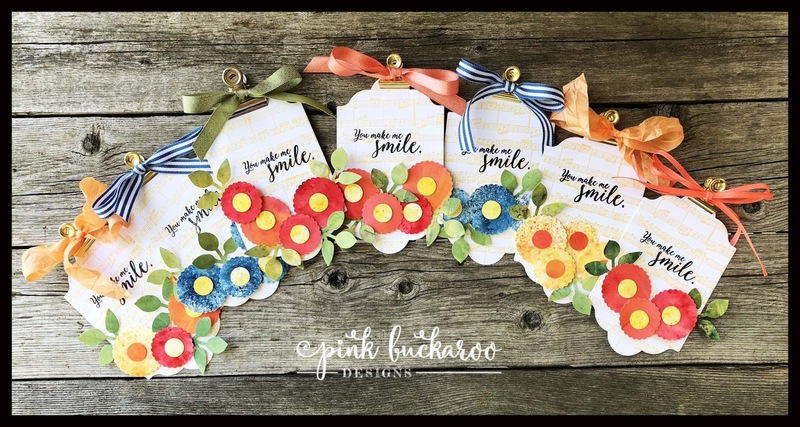 This week, I'll be giving two Hostess Sets: Background Bits and Dare to Dream. Please make sure you fill out the Rafflecopter below. I will choose the winner during next Friday's Facebook Live (2:00 CST)! 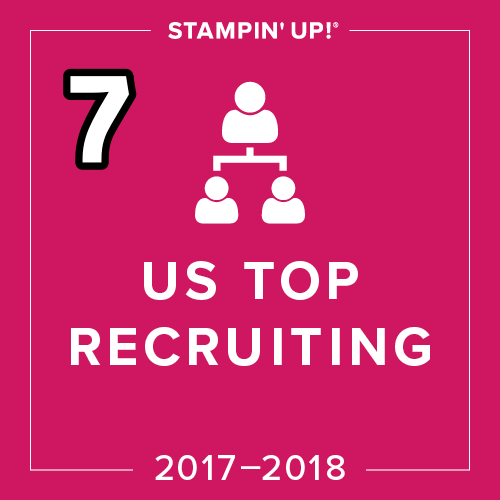 Hello everyone and welcome to the official Stampin' Up Stamparatus Blog Hop! I am so excited to be a part of this wonderful group. If you've been following me for a while, you've probably seen me use the Stamparatus quite a bit. Since receiving it, it's became a staple in almost every project I make! 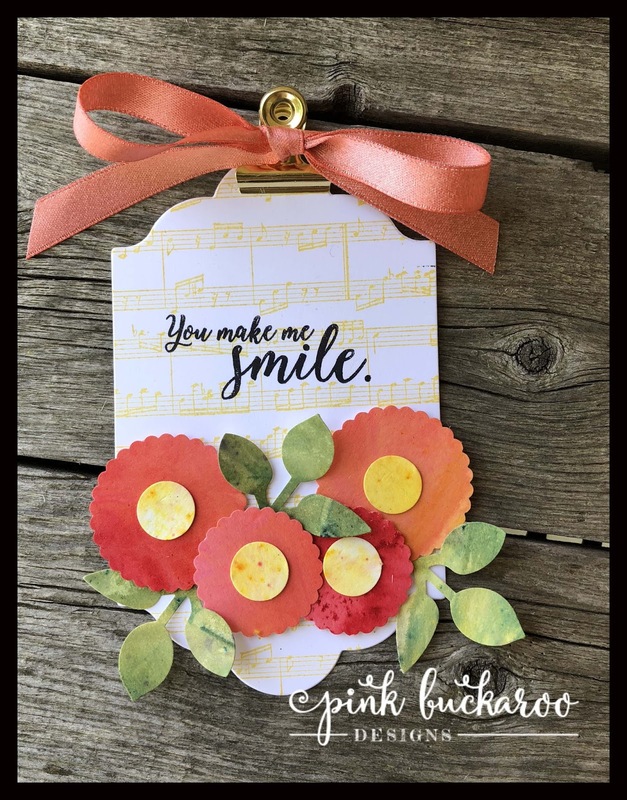 I decided to show you my favorite use for the Stamparatus- Background stamps! The Stamparatus makes stamping with these large stamps so easy! You can rein and stamp it several times to create a dark solid image. In my project today, I not only stamped it in black, but also in Versamark to create a "sheen" across the whole image. Because I was using the motorcycle as my focal point, I wanted a background that coordinates. 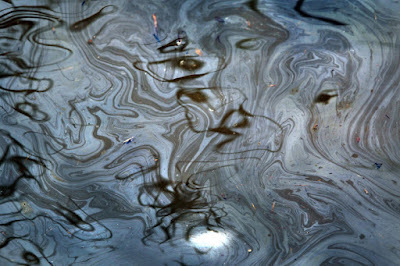 I thought the marbled background could give us the look of oil you might see on the floor of a garage! 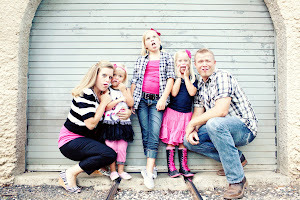 Below is the photo I used for inspiration. Unfortunately, I just could not capture the shiny texture with my camera. But, you'll be able to see it better int he video hopefully. 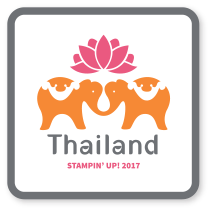 I love to use the Stamparatus for background stamps, but as you've seen in this hop, there are many other ways to use this amazing tool. 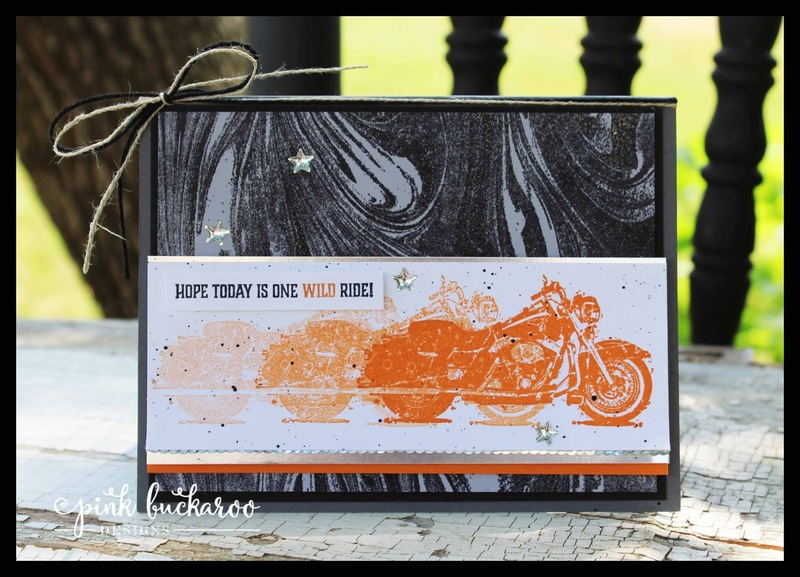 I also used it to create movement with my motorcycle and to stamp my sentiment. 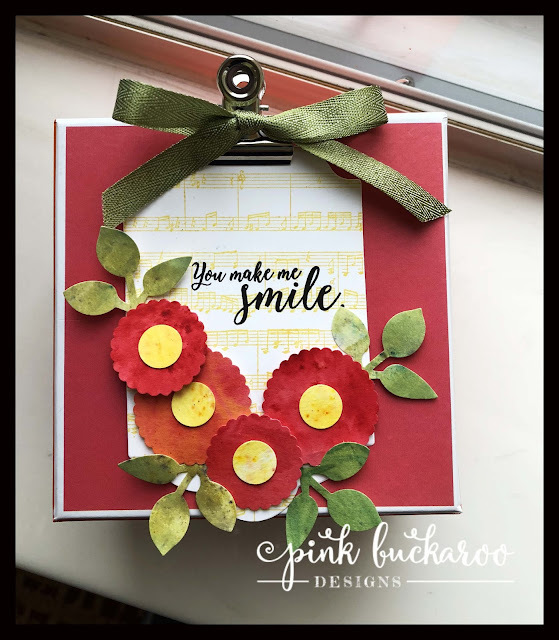 This is a great "dude" card and is a great project to try out several different uses of your Stamparatus. I hope you enjoyed it and will give it a try! If you'd like to see more posts I've created using the Stamparatus, you click here and scroll through all of them (this post will be the first post that comes up.) 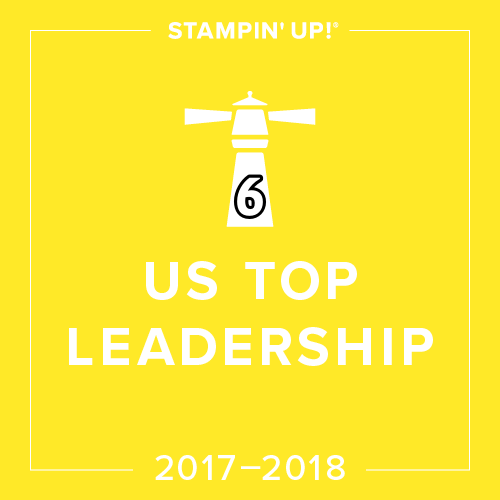 You can also check out Stampin' Up's Pinterest Page with some great Stamparatus videos and projects. Remember, this tool won't be available until June 1st! I highly recommend you put it on your first new catalog order that day! Alright, it's time for you to hop along to the next wonderful Demonstrator who happens to be Jacque Williams! Hello everyone! 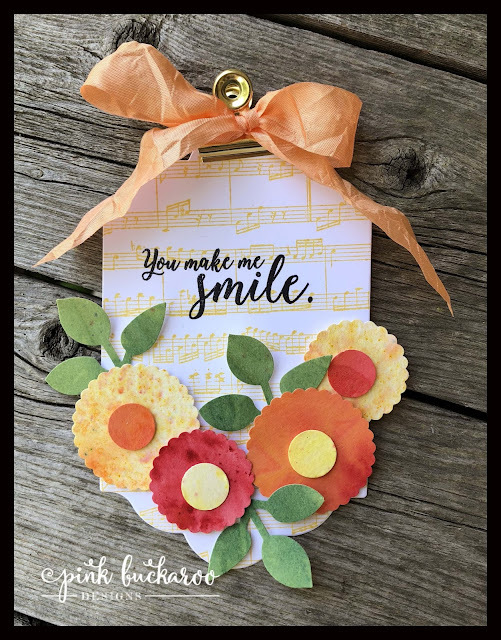 I have quite a bit to share with you today! On Friday's Facebook Live, I told you how I had made a special gift tag for my friend Kay Cogbill. Well, that one tag kind of opened the flood gates for me and Brusho! I have been slow to warm up to the watercolor crystals, but I finally found my groove and couldn't stop making these really fun punch art shapes using the Brusho backgrounds. Here is the original tag I mad for Kay's little gift. And here are all the others I made that day! And some were yellow! All punched from backgrounds I had created with different mixes of Brusho. 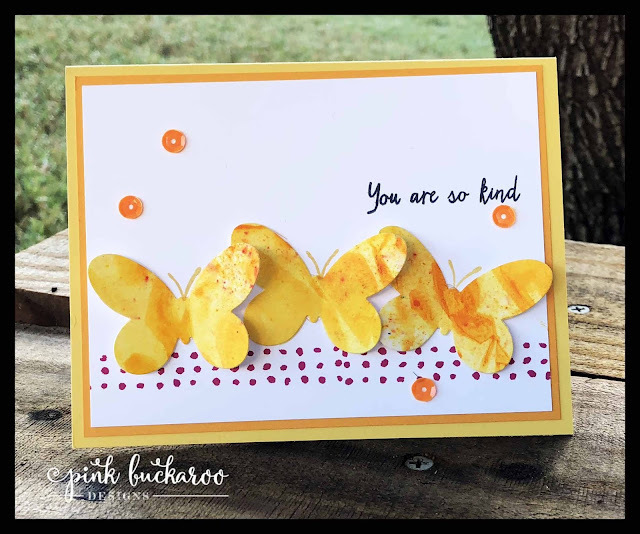 So, I wanted to showcase how fun this is on Facebook Friday and I designed this card, using the Butterfly Framelits. But, sadly, before I could go live- they sold out! So, I changed it slightly and went back to the flowers. And that is the video you can see here today! 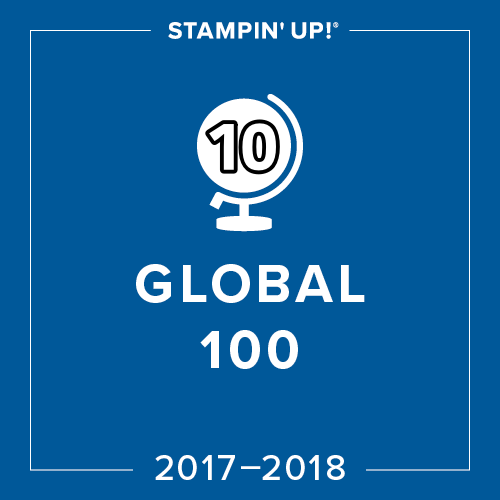 Myths and Magic- Stamp Club To Go! First, I'll show you the card. I actually used it a my swap at On Stage too! And second, here is the scrapbook option. I fussy cut all those amazing images from the DSP!! Sometimes, you don't even need to stamp because the paper is so amazing! You can see the entire suite of products here. 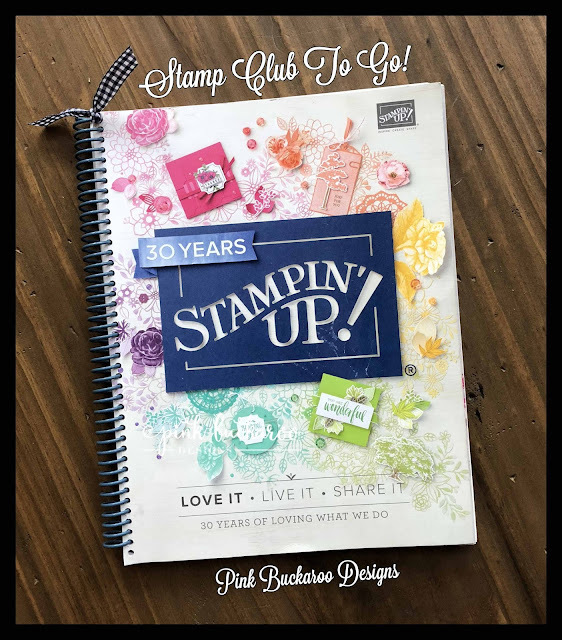 Have you heard about my Stamp Club To Go program? If you aren't familiar with my Stamp Club To Go, you can find all the details here. I make three different projects for the members in my clubs in turn for their monthly order. I mail all of them out after I receive their order. 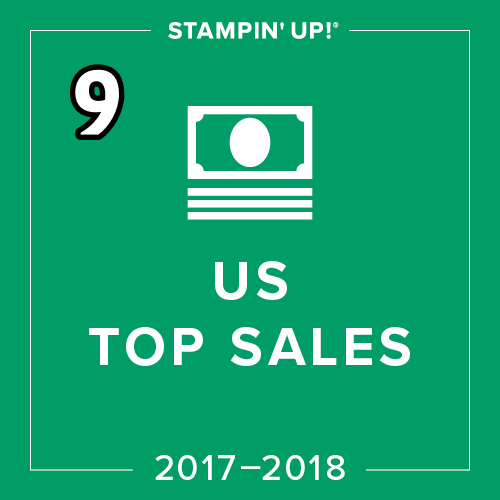 In their six month membership, they also receive "Stampin' Rewards" one of th months. (Thats FREE stuff of their choice! The most popular benefit is the high coveted spiral bound catalogs they receive in May. And, my custom coils arrived yesterday!! I'm ready to start binding them once they arrive in early May. If you'd like to join my Stamp Club To Go program, now is a great time! Check out my details page and send me an email. New clubs start in May! And, if you love the Myths and Magic suite, you won't want to miss this week's Facebook Live! !It's n THURSDAY this week, so make sure to set a reminder !! Sweet Stampede Team Gifts- Yee Haw! Retirement List and Color Revamp!